I am a fun loving Cowgirl. I love to shop, Rodeo,Dance and spend quality time with my man. 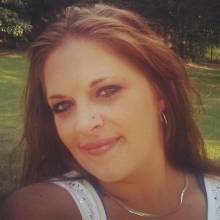 I'm single mom of 3 kids I work hard to do why I can I'm just haven hard time looking for a little help. I just don't know what to say. In my own words, I'm sick of paying for my partners bills.